One of life's great pleasures is relaxing in a hot bath, or easing away aches and pains with a steaming shower. But it's not quite so enjoyable when you're worried about slipping, or how you're going to get out of the bath. That's why Companion Bathing has specially selected a range of products designed to put the ease and comfort back into bathing at a reasonable price. 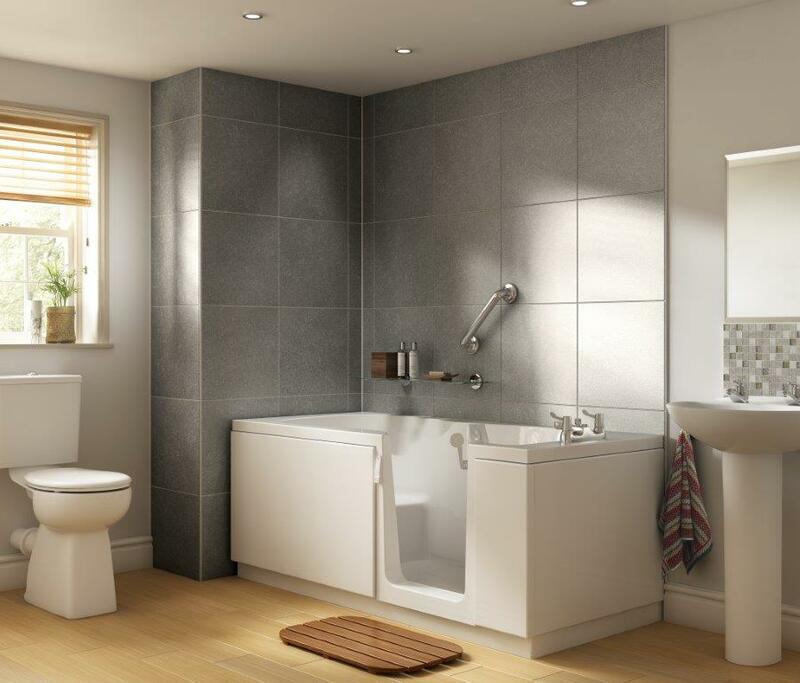 Our range of products are designed to put the ease and comfort back in to bathing. We have an extensive range of walk-in baths and showers, with a variety of options tailored to suit your bathroom, decor and budget. Please call one of our expert advisors to request an information pack on 01226 872110. 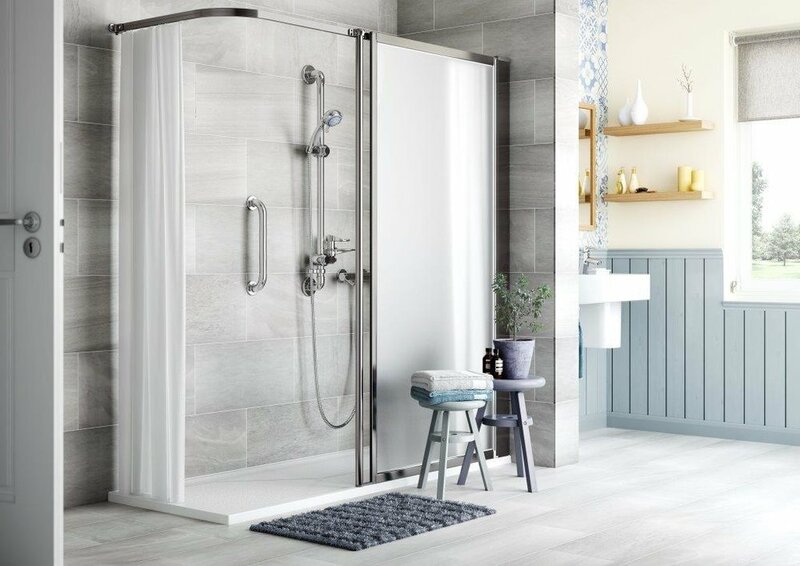 Companion Bathing offer a wide choice of easy access showers so that you can find the one most suited to your needs and your bathroom. All Companion Bathing walk-in baths have been developed to provide a bathing solution that is stylish, practical and easy to use. Whatever your requirements, a specialist surveyor can advise you of the best option for you.